Read the latest Shacknews Long Read and watch exclusive video content centered on Pillars of Eternity, Baldur's Gate, and other classic RPGs. ICYMI: I published the latest Shacknews Long Read yesterday. The full title is Beneath a Starless Sky: Pillars of Eternity and the Infinity Engine Era of RPGs, a 480-page book about the making of Obsidian Entertainment’s Pillars of Eternity franchise and roleplaying classics spanning Baldur’s Gate, Icewind Dale, and Planescape: Torment. This content hub is your one-stop shop for all Beneath a Starless Sky content. For more Long Reads such as Rocket Jump: Quake and the Golden Age of First-Person Shooters, visit the Shacknews Long Reads hub. 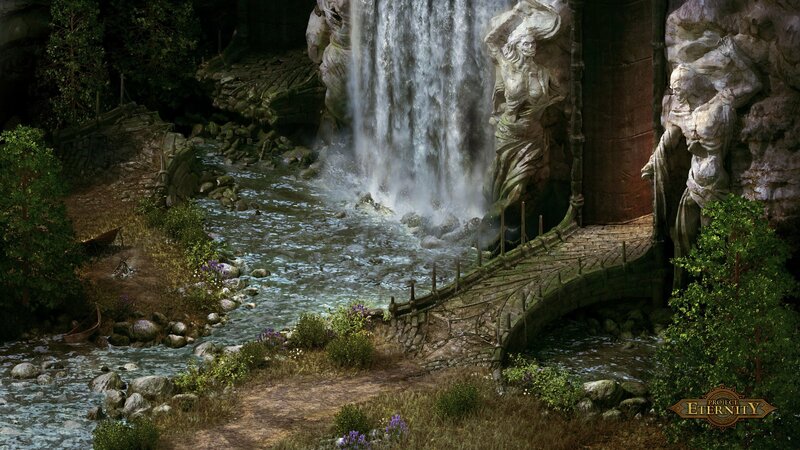 From the Sword Coast to the Deadfire archipelago, Beneath a Starless Sky explores the making of the Infinity Engine RPGs, the history of Black Isle Studios, and the development of Obsidian Entertainment's Pillars of Eternity franchise. 24 'Til Launch is a new, recurring series of documentary-style videos created, scripted, and edited by the Shacknews staff. Each video goes behind the scenes to follow developers in the hours before a game’s launch. In each episode, you’ll meet the faces behind the credits—how they’re feeling, what tasks they absolutely must finish over that final day, and how they come together in the moments before zero hour to celebrate doing the impossible: Seeing a game come to fruition. The inaugural 24 'Til Launch was shot over May 7 and 8 at this year at Obsidian Entertainment in Irvine, CA, ahead of the release of Pillars of Eternity II: Deadfire. 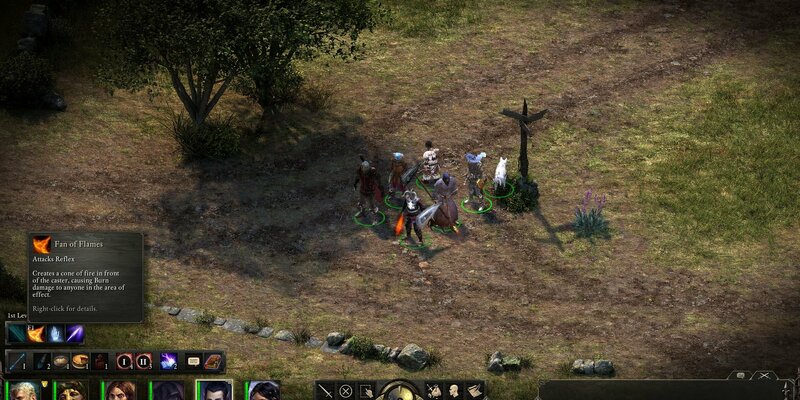 On the afternoon that Pillars of Eternity II: Deadfire went live to the delight of CRPG fans around the world, I hosted a long-table discussion with seven developers from Obsidian Entertainment. Be sure to check out the Shacknews Long Reads section for more long-form content on the making of Quake, Rayman Legends, and other classic and contemporary titles. Is Shacknews the only website doing long form articles like this for video games? noclip does a great job in video format, and some competitors will have longer pieces from time to time. I don’t think any gaming webite has published anything of this size and we have now done it multiple times.